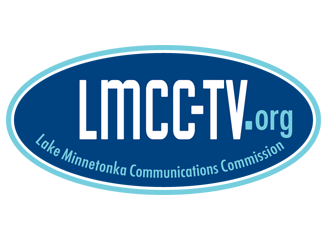 Channel 21 is LMCC's community access and community bulletin board channel. Local producers who have completed our free production classes can broadcast their programming on Channel 21, free of charge. To learn more, contact us.